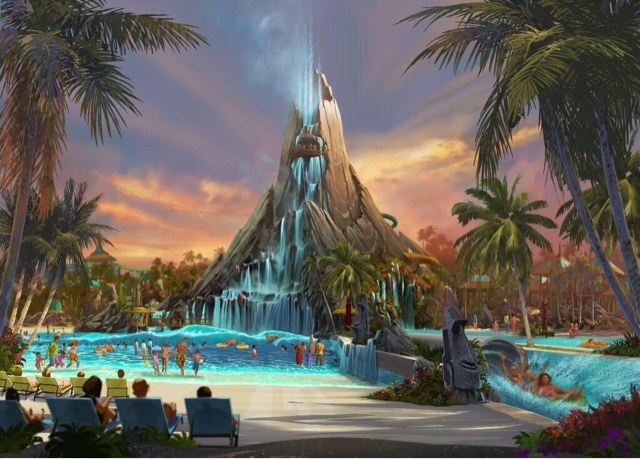 Joe, Mike (for a hot second), Nick, and Sean are joined by friends of the podcast Brian and Andy from OrlandoUnited.com to talk Raptors, new rollercoasters at Busch and SeaWorld, and Volcano Bay water park. 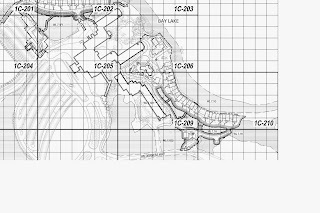 UOR Permit Update: Are Dynamic Attractions and Oceaneering Working on New Rides? So, this permit update is going to be super vague, because I honestly am not sure what exactly these Notice of Commencements mean. But today, NoCs for projects with both Dynamic Attractions and Oceaneering have gone up on the comptroller site. Oceaneering has partnered with Universal in the past to create the ride vehicles for The Amazing Adventures of Spider-Man and Transformers the Ride. Dynamic Attractions, meanwhile, helped create the ride vehicles for Harry Potter and the Forbidden Journey. Both create Soarin-like ride systems that could be used for the rumored Jimmy Fallon/NYC flight simulator coming to the Twister building. This tweet from Dynamic Attractions seems to point to something new on the horizon. 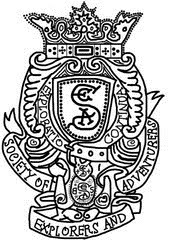 But at this time we don't know much. 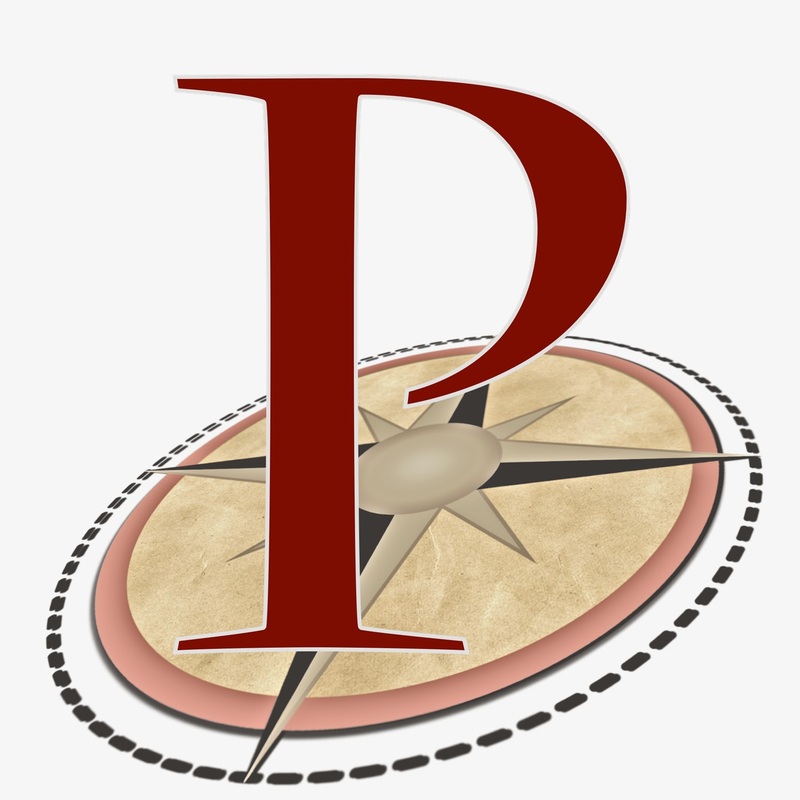 We'll keep you up to date on @Parkscope as more information becomes available. Shout out to Jay from Pixels for bringing this to our attention. Announced today for 2017 opening. More at Universal Orlando blog. UOR Permit Update: Project 328, Lucy A Tribute Changing? Another day, another new Universal Project number. According to the permit, it is for interior building renovations for Building 14. 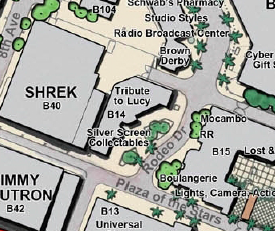 According to an official map of the park, this is the Lucy: A Tribute building. Could this long standing, but dated, museum be changing? looks to be the case. As always, all updates will be posted to @Parkscope. Joe, Mike, and Sean talk Star Wars Weekends, Wilderness Lodge, and then are joined by Seth Kubersky to talk Disneyland's 60th and Halloween Horror Nights 25. While we try to end the show we just end up talking about some video games. Good afternoon everyone! I'm here to bring you news on the Universal Project front, with a new project number from the permit site. Today, Project 727 has appeared on the permitting site, labeled only as "building renovation". We were told in the past that Project 727 would be the long-rumored replacement for Twister, believed to be a Jimmy Fallon/Soarin' type mashup revolving around New York City. yes, we're serious. We're fairly sure this is a big project and not something small as a member of Universal Creative who was head of Ride and Show for the planning of Universal Moscow is the lead for the project. As always, follow @Parkscope for more information as it becomes available. Jack's back. Today Universal Orlando Resort teased Halloween Horror Nights 25, with 9 houses, 5 scare zones, two roaming hoards of scare actors, and two shows. 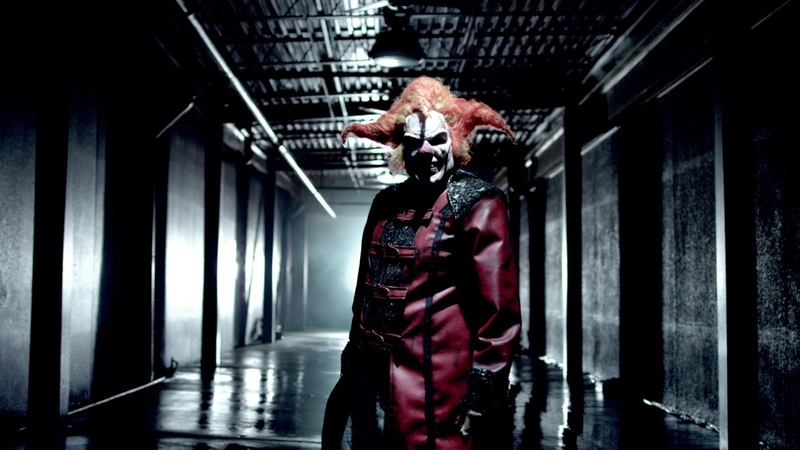 They're promising twice the amount of scare actors in each zone, along with a record 30 day event this year. More news as houses and scare zones get announced up until the debut of the event September 17th. 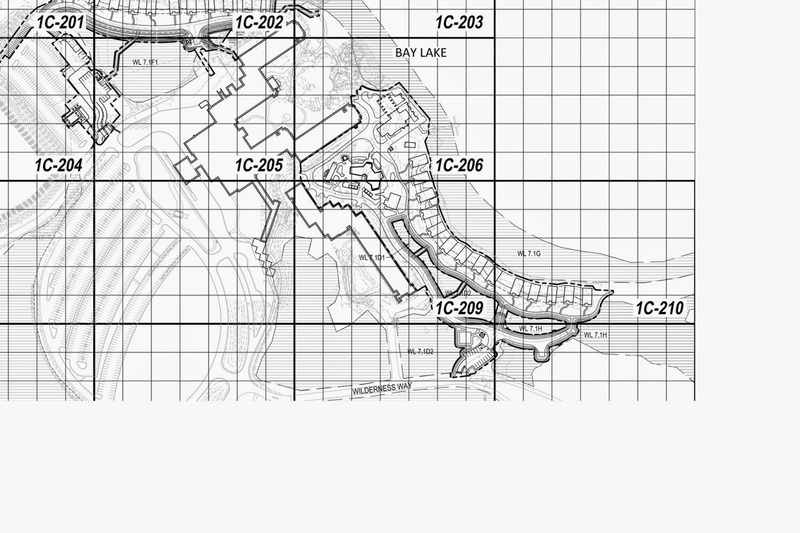 Welp, hot off the creation of the Polynesian DVC Bungalows, it looks like Disney isn't wasting any time building its next set of waterfront DVC locations, this time along Bay Lake at the Wilderness Lodge, at least according to plans filed at the water management site, which can be seen below. As always, follow @Parkscope for more updates. We have a full house today with Joe, Mike, Nick, Sean, and Drew from OrlandoUnited.com. 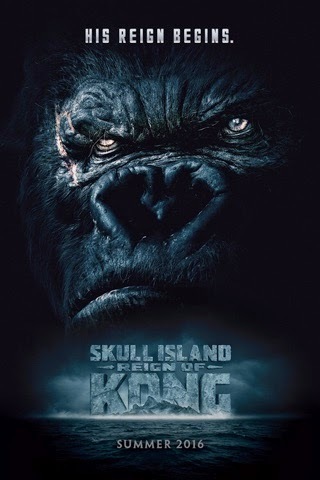 Skull Island: Rise of Kong. Nintendo at Universal (I still can't believe that's happening). This morning in a joint statement Nintendo and Universal Parks and Resorts announced a partnership to bring Nintendo's characters and worlds to life. 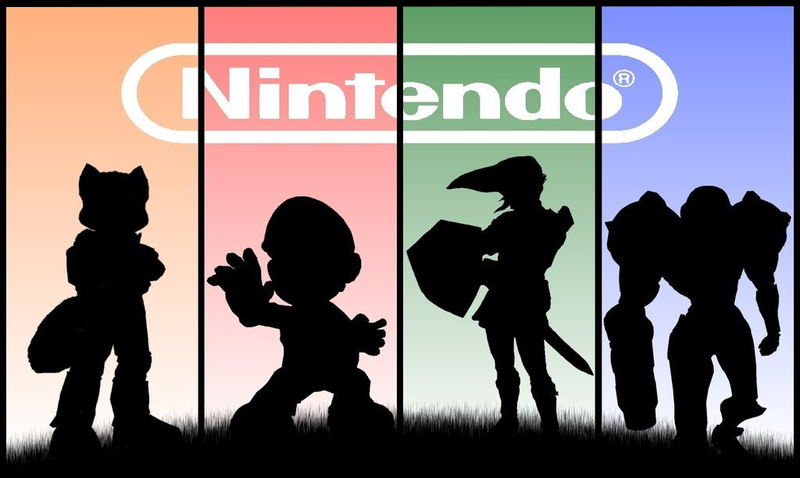 "Universal theme parks offer incredibly popular, innovative themed family entertainment experiences based on compelling stories and characters – using powerful storytelling and innovative technology... Nintendo has created remarkable and imaginative worlds filled with captivating stories and beloved characters. Now, for the first time, those stories and characters will be brought to life in entirely new ways – only at Universal theme parks." As a side note, we've heard that both parties have been in talks, but did not expect an announcement like this so soon or to ever actually happen. 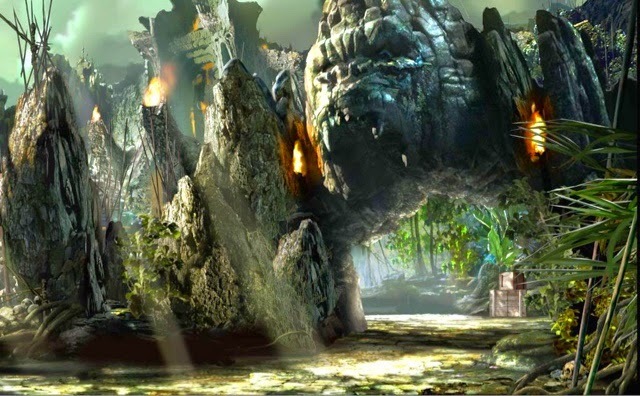 Starting with rumors of a Kong replacement for Disaster to now a whole new island at Islands of Adventure, Universal Orlando Resor today announced Kong. 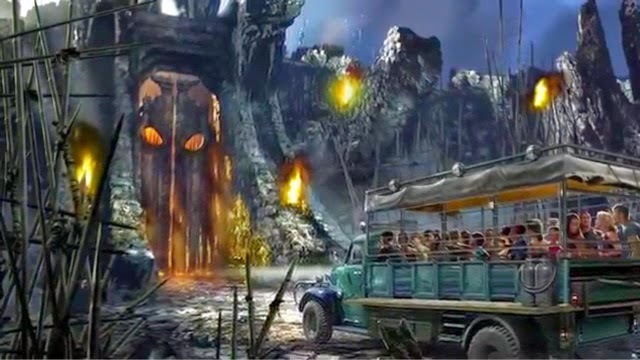 Set to open summer 2016, the attraction will combine massive rock work, lush jungle sets, rumored audio-animatronics, and a face to face encounter with the beast himself. We will update this post more as the story develops.